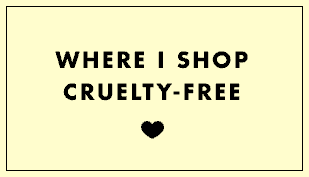 175 views January 23, 2019 Is It Cruelty-Free? 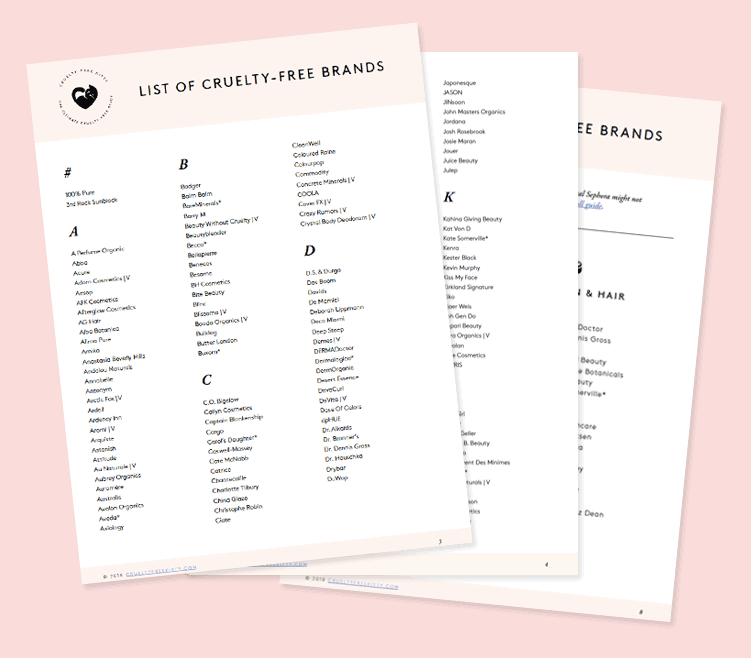 I emailed a brand called Zotos International, which acts as an umbrella/parent company for a lot of hair care brands like Naturelle (Biotera), Volumax, etc. 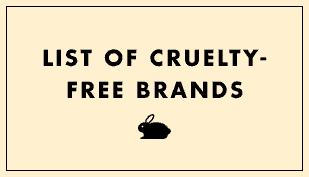 I asked them if their products were cruelty-free or had any sort of cruelty-free certification. 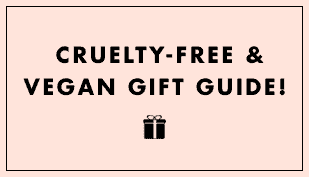 Is this enough to qualify them as cruelty-free?